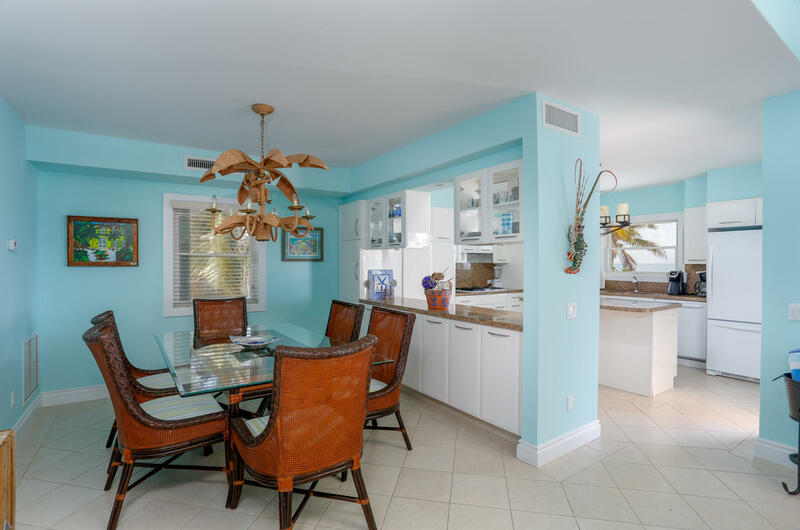 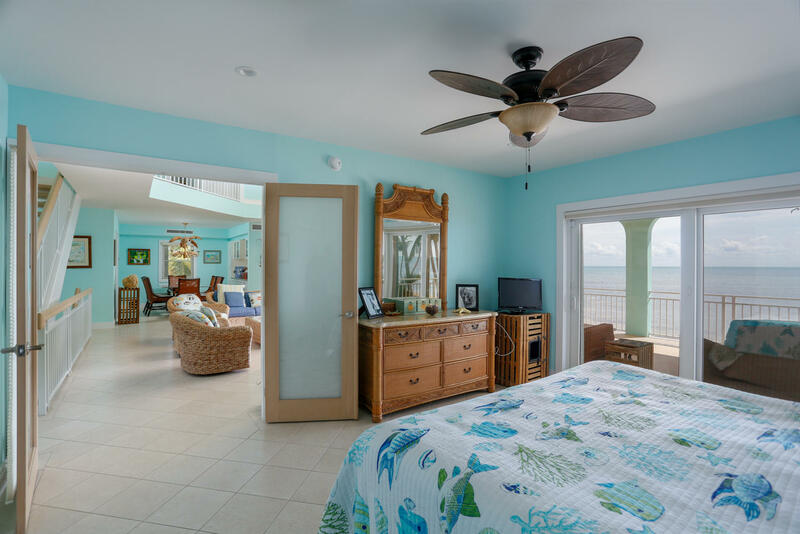 Gorgeous ocean front Lower Matecumbe home. 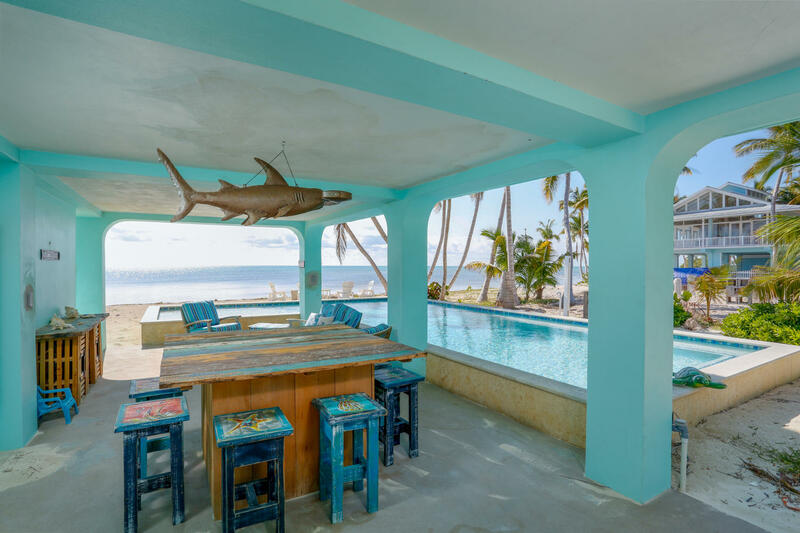 Nothing but views and natural light from this 2002 built concrete fortress. 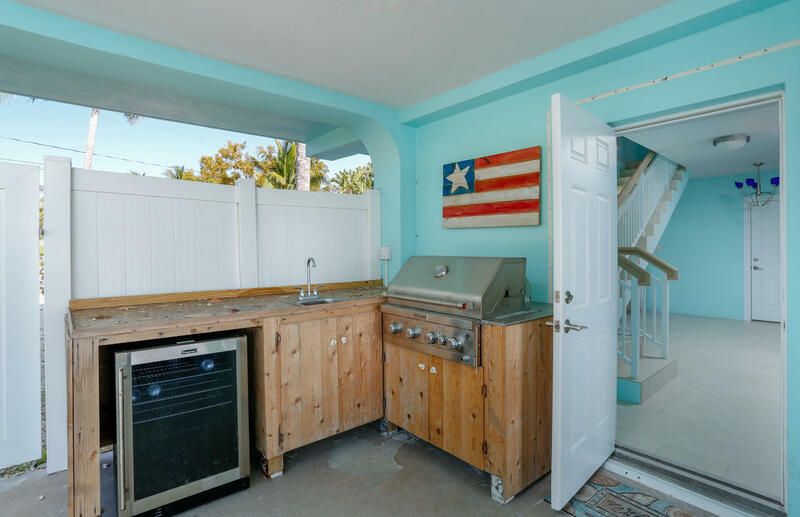 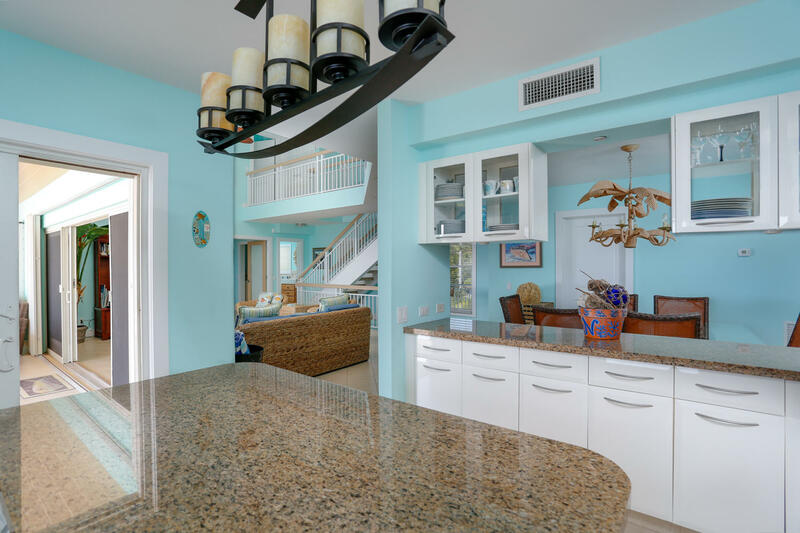 Natural sandy beach with new pool and outdoor kitchen allow for entertaining options that amaze. 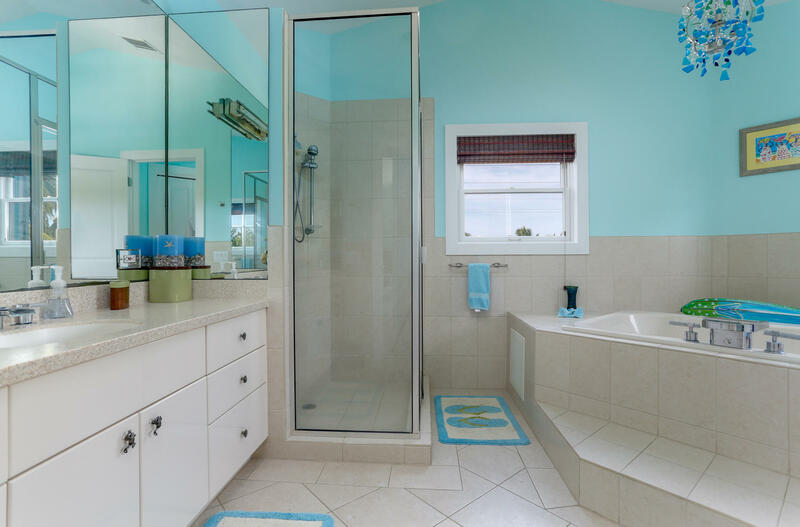 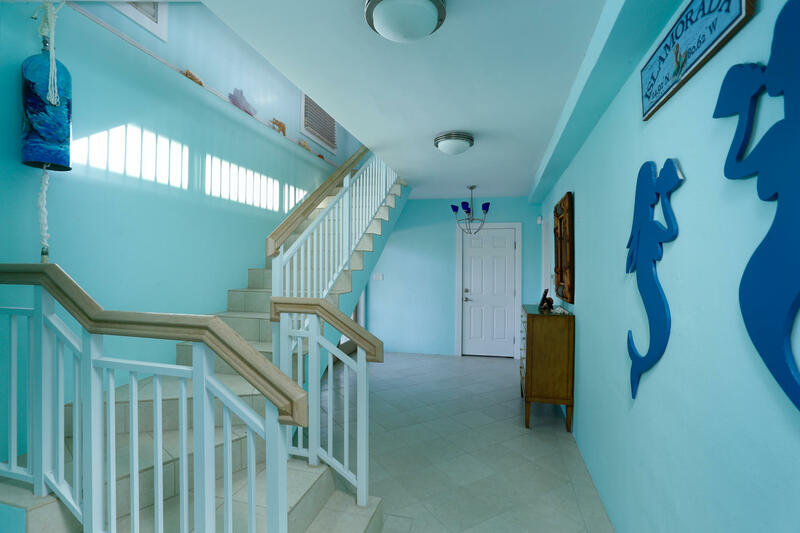 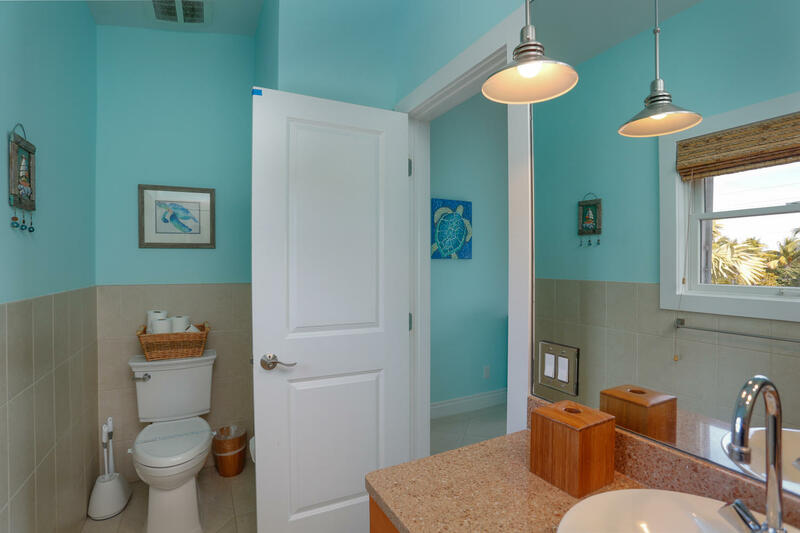 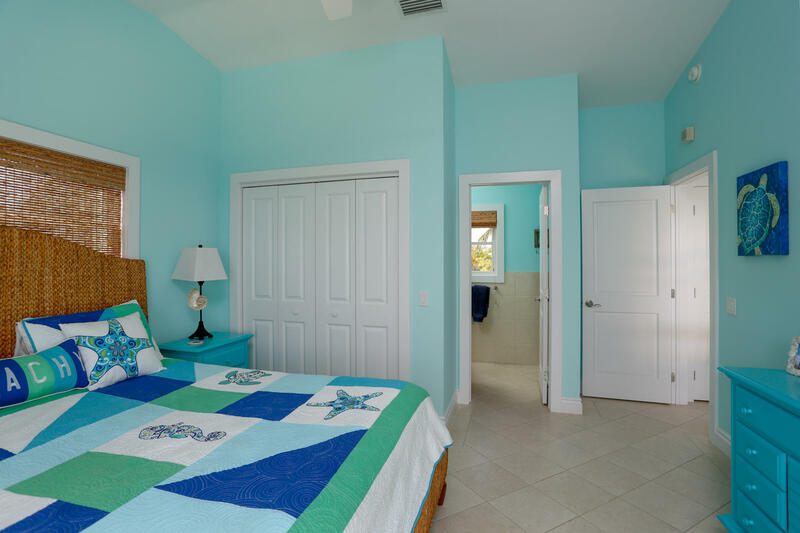 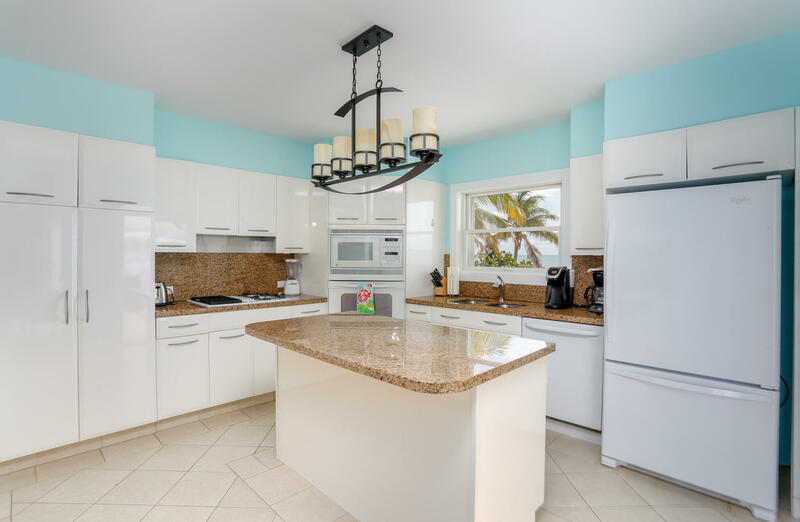 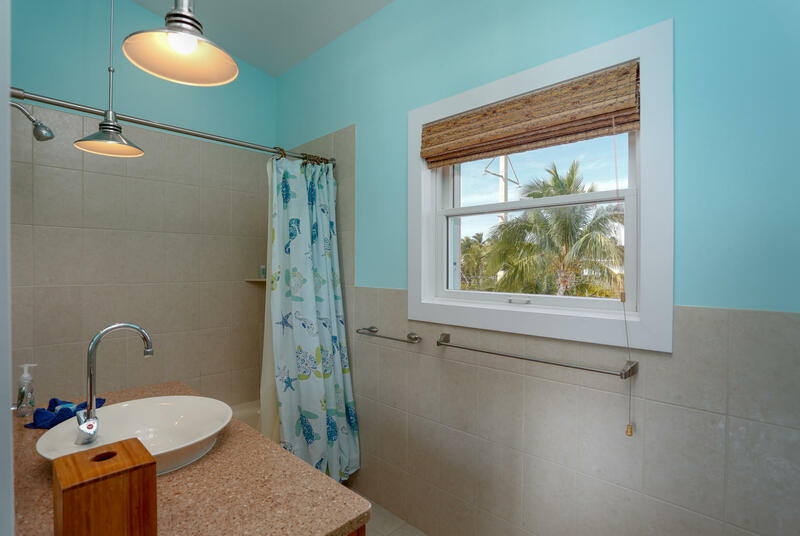 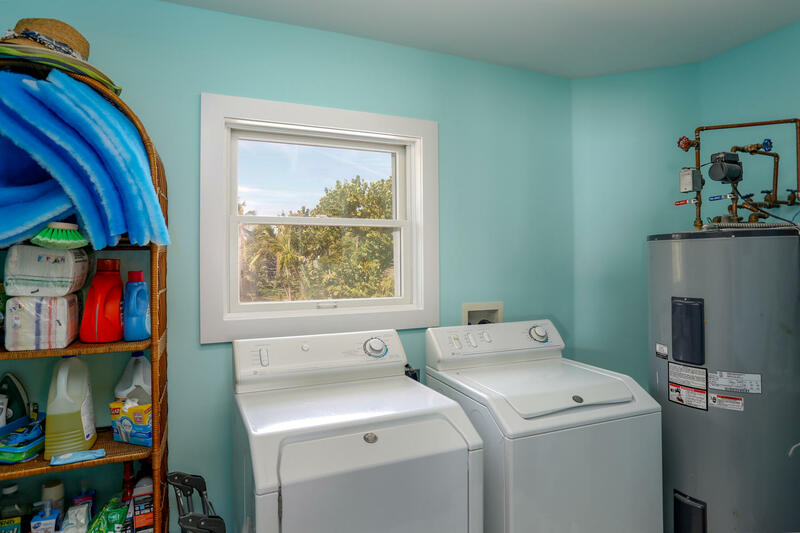 Inside tastefully updated and well maintained with all the comforts a family could need. 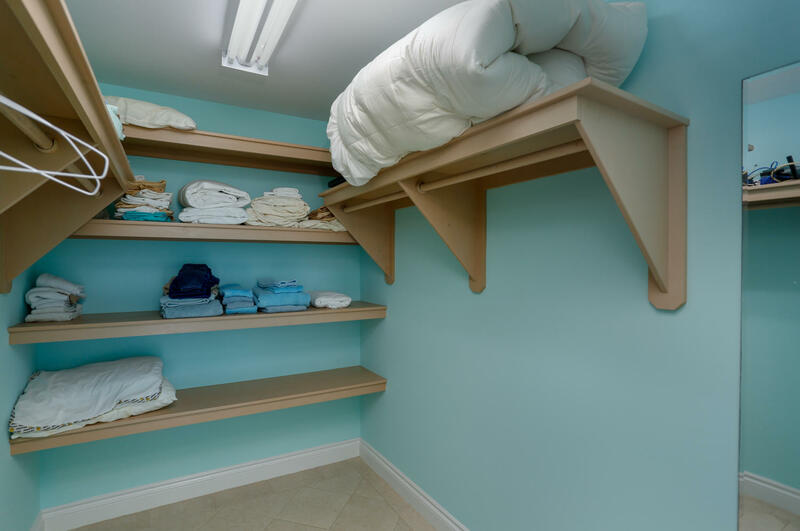 Plenty of storage downstairs for all your water toys and enclosed garage area for the fishing enthusiasts tackle. 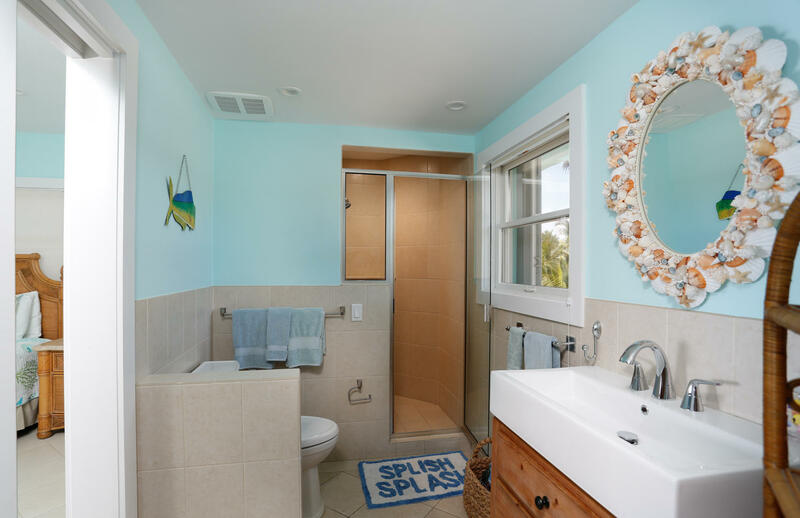 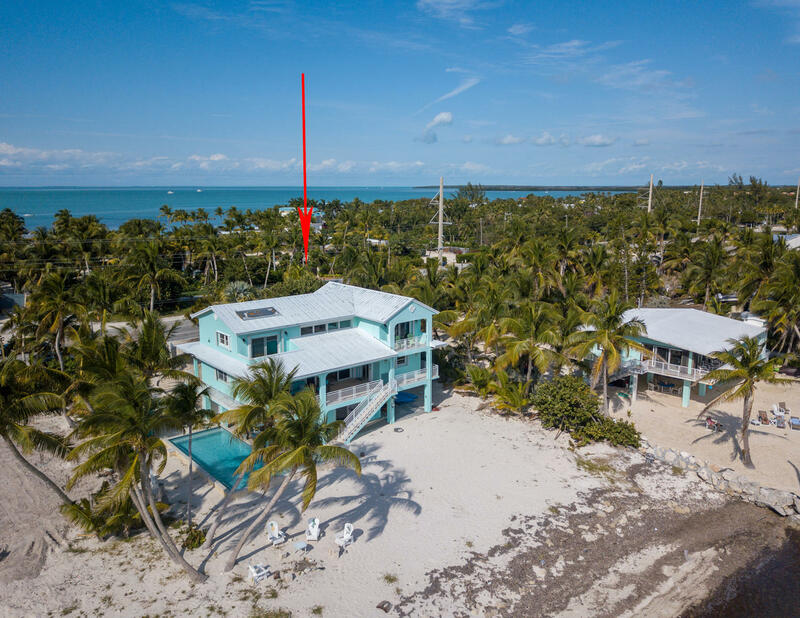 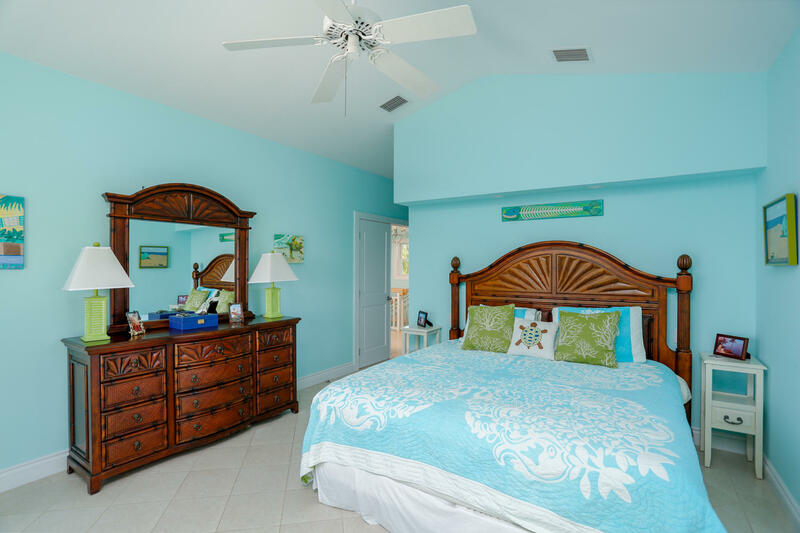 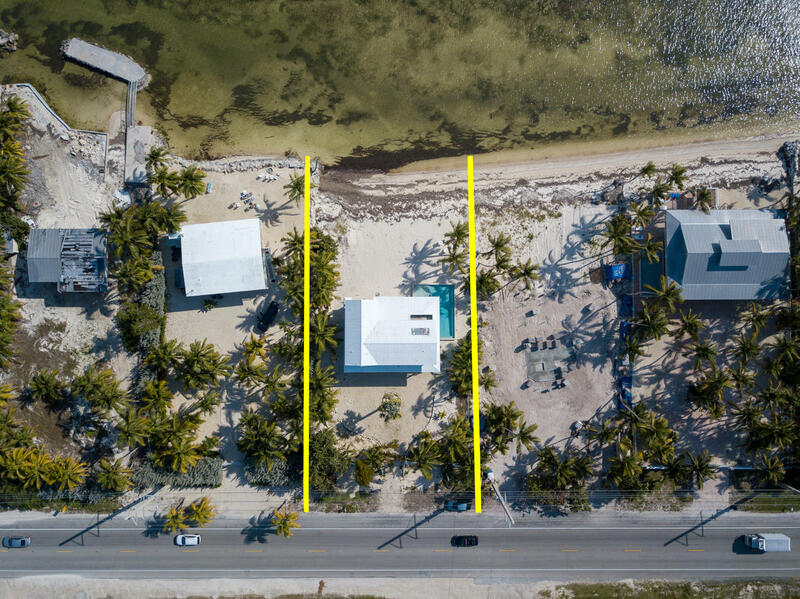 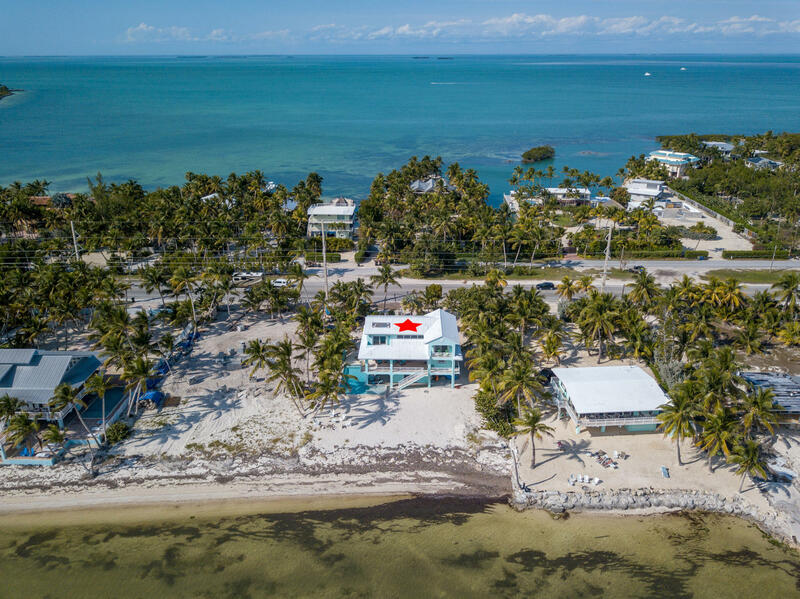 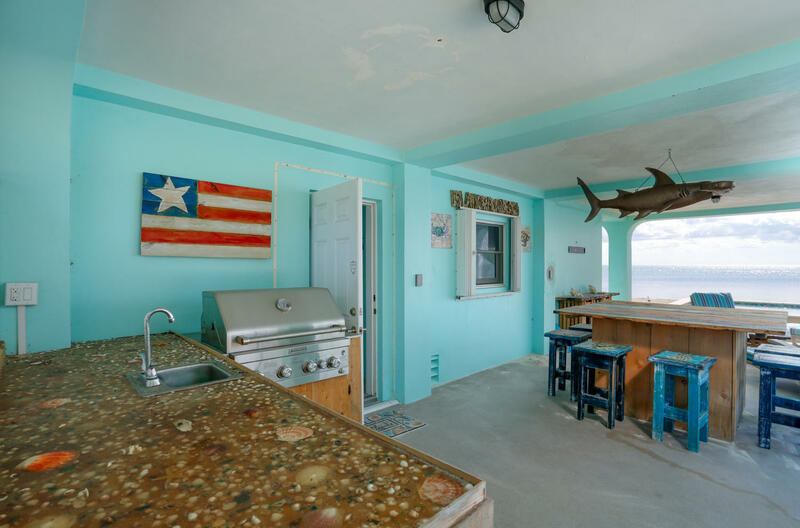 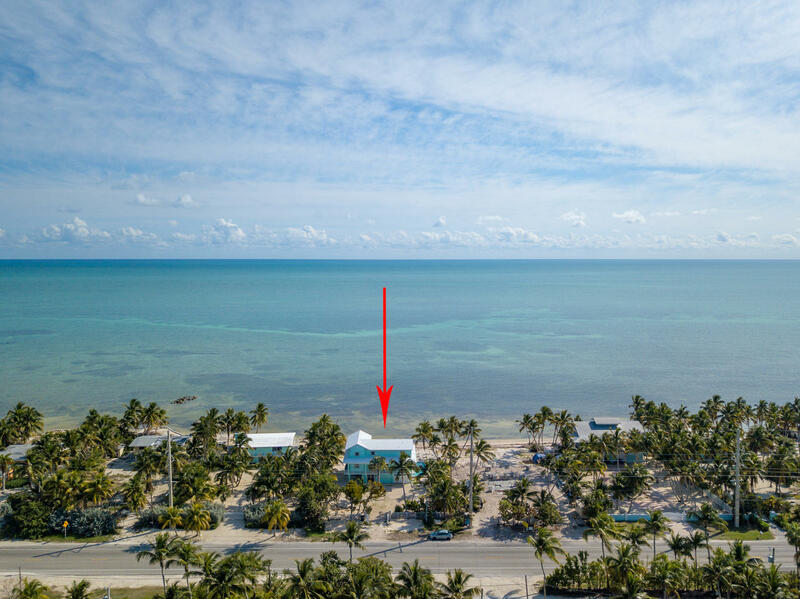 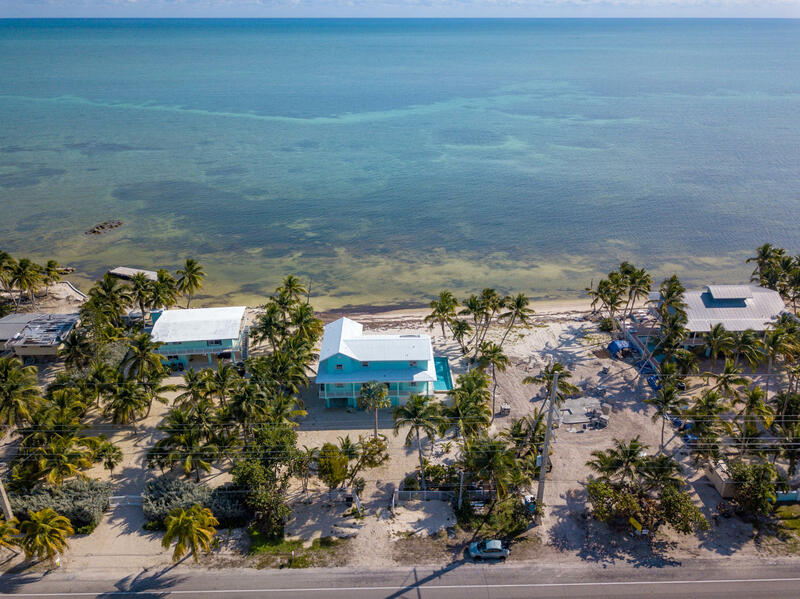 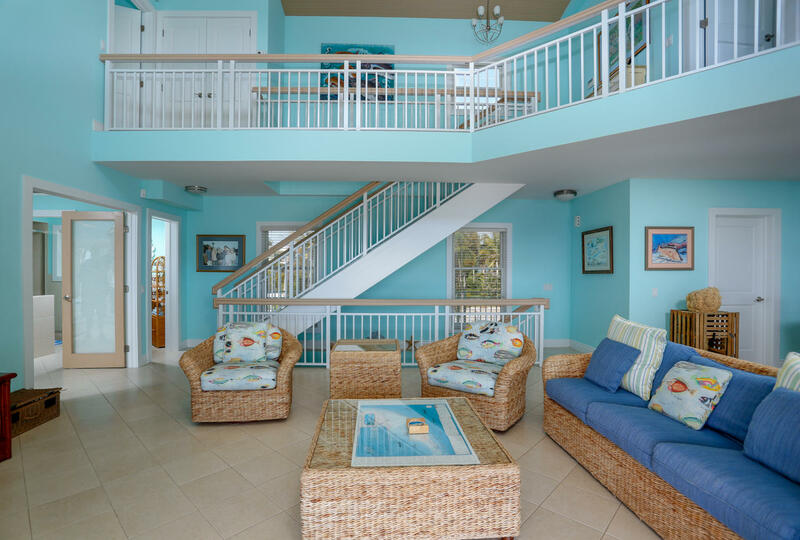 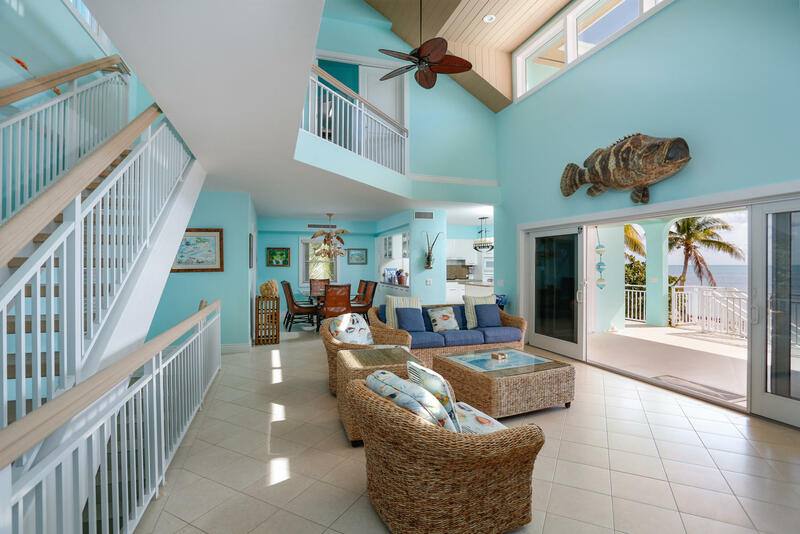 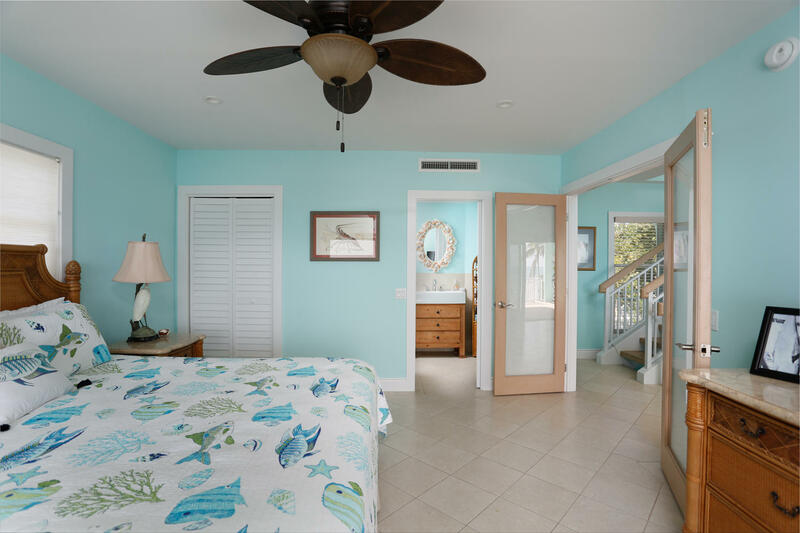 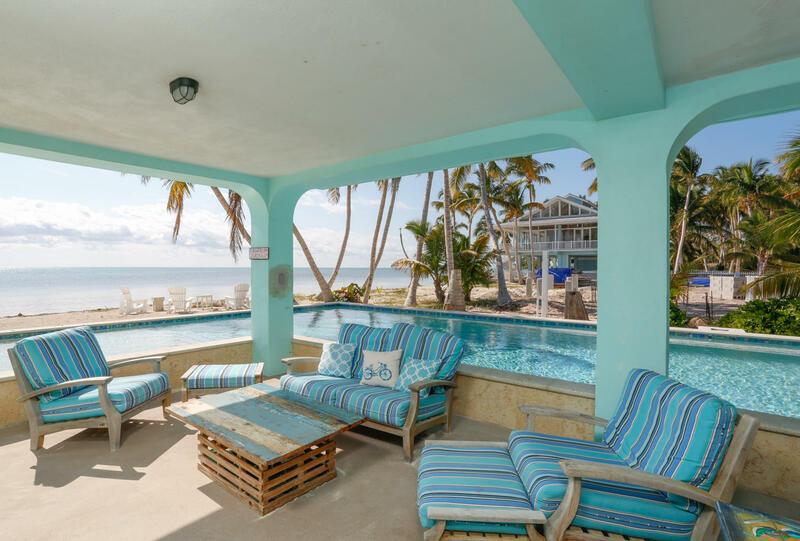 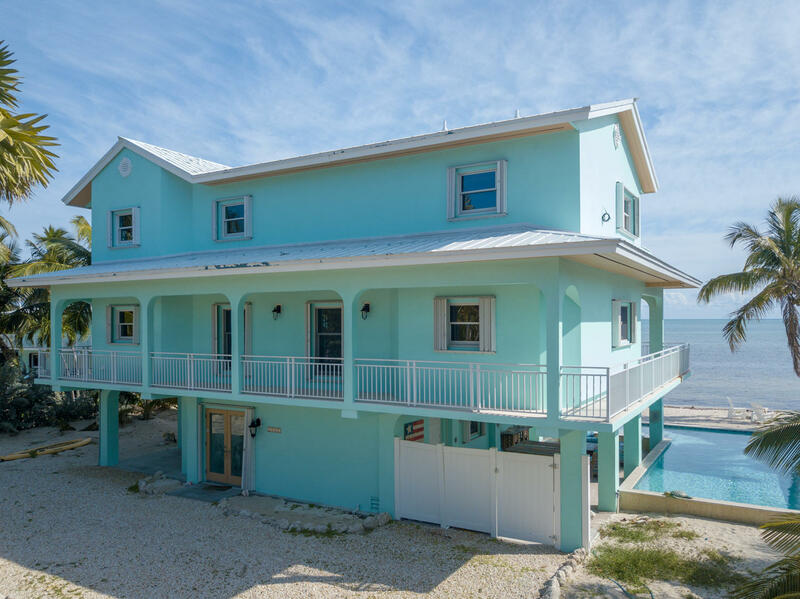 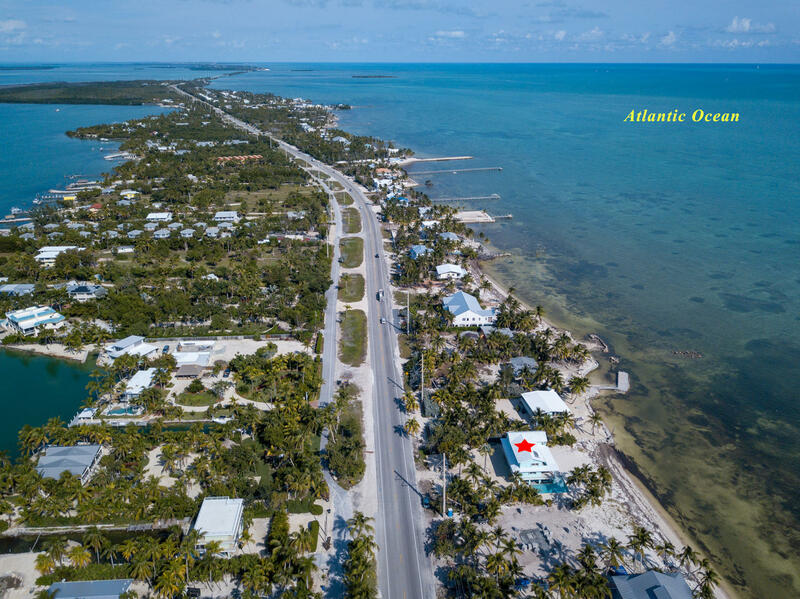 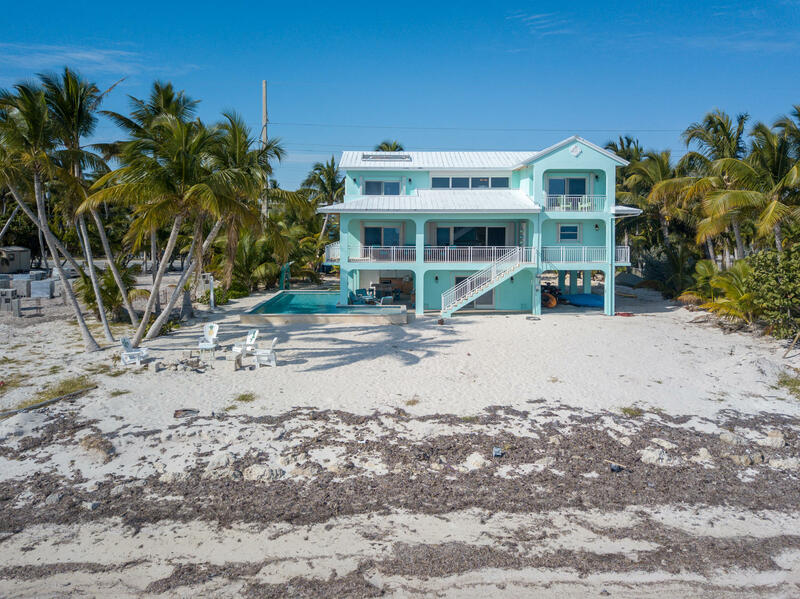 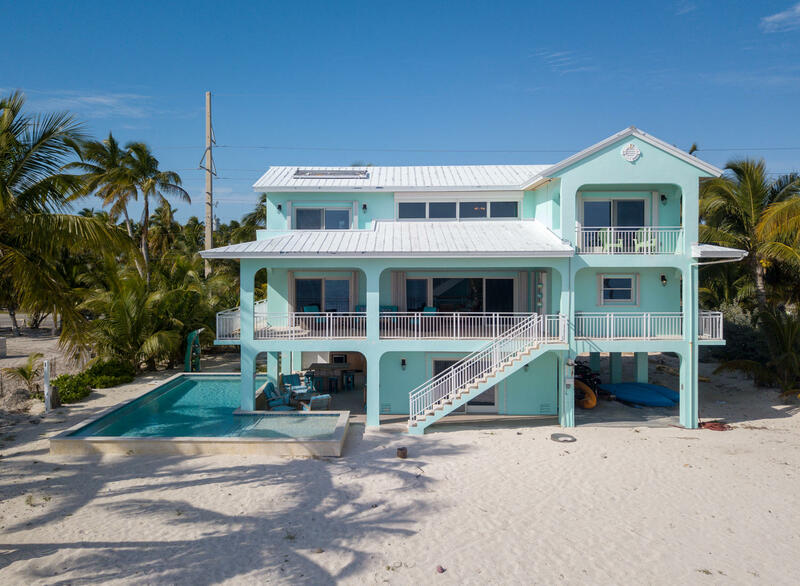 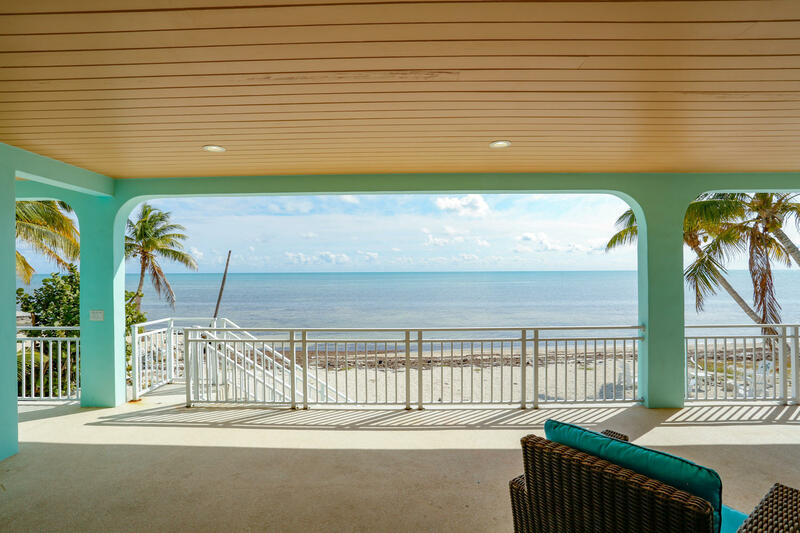 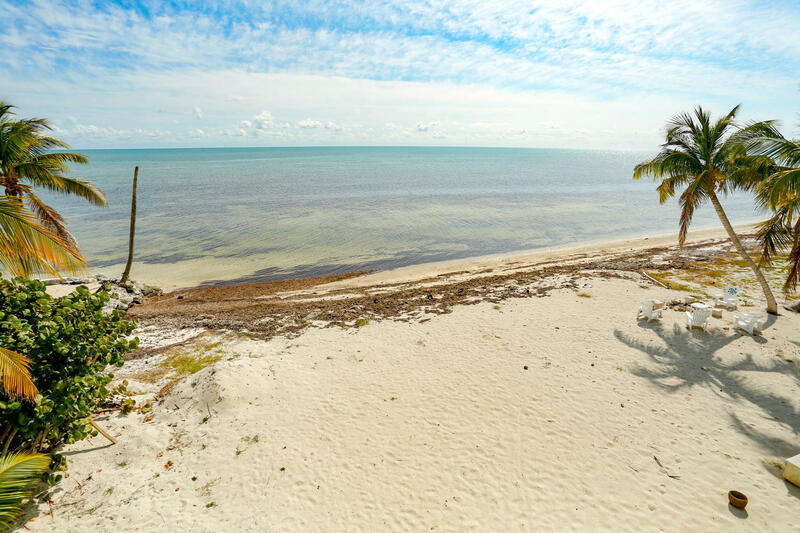 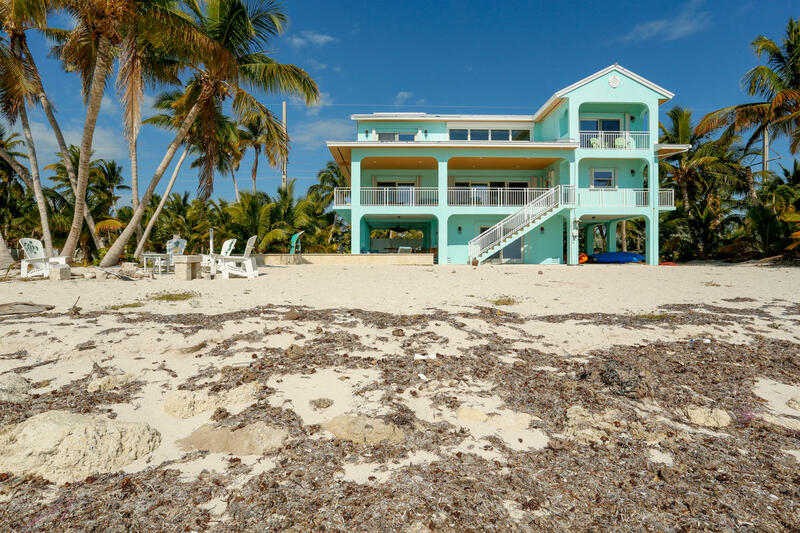 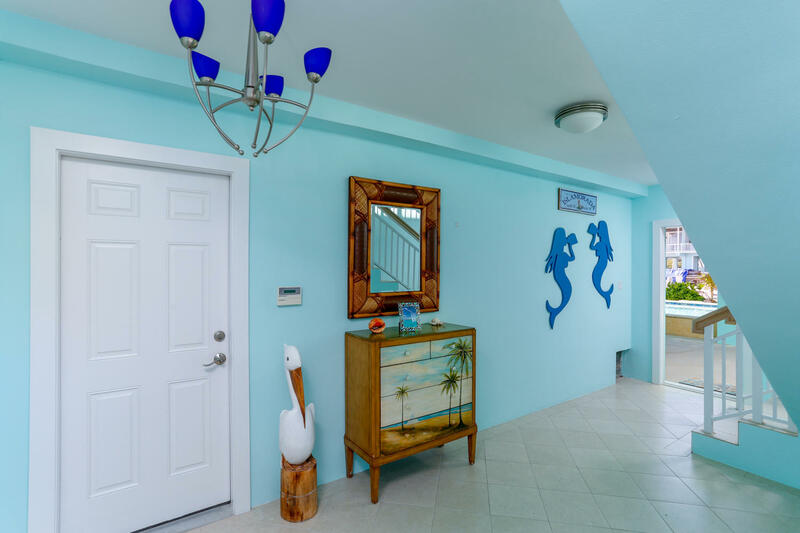 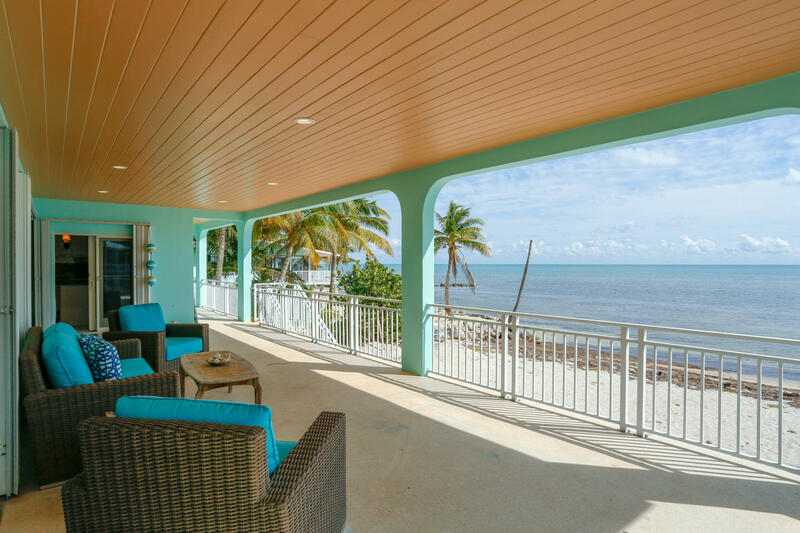 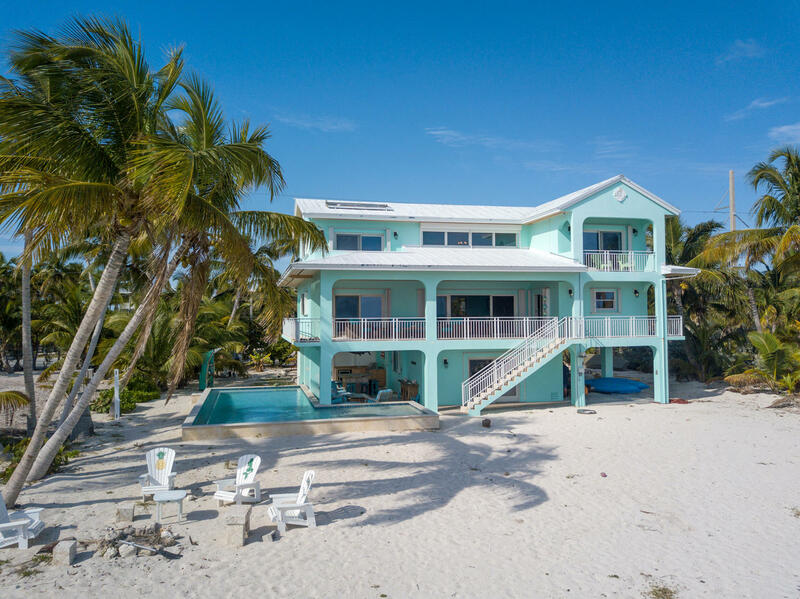 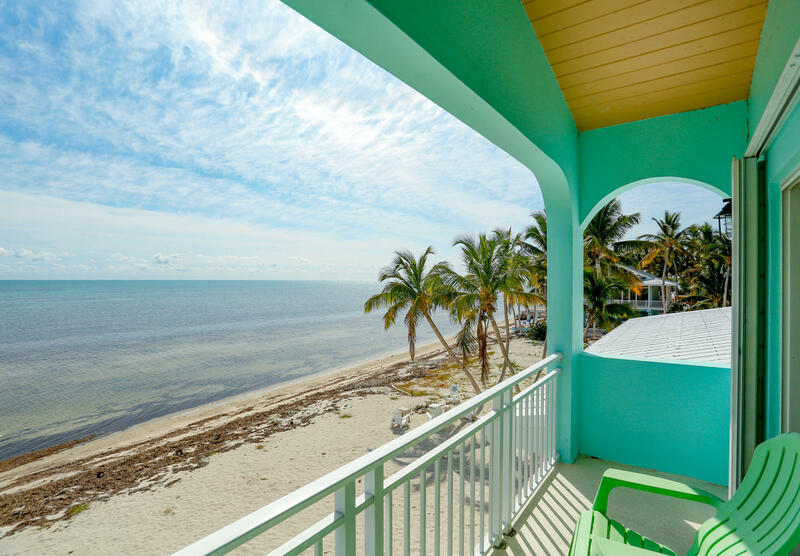 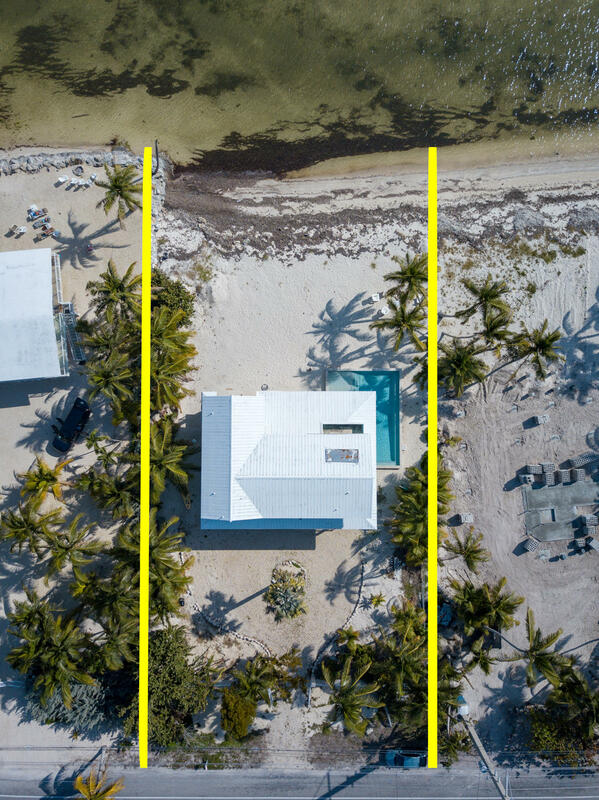 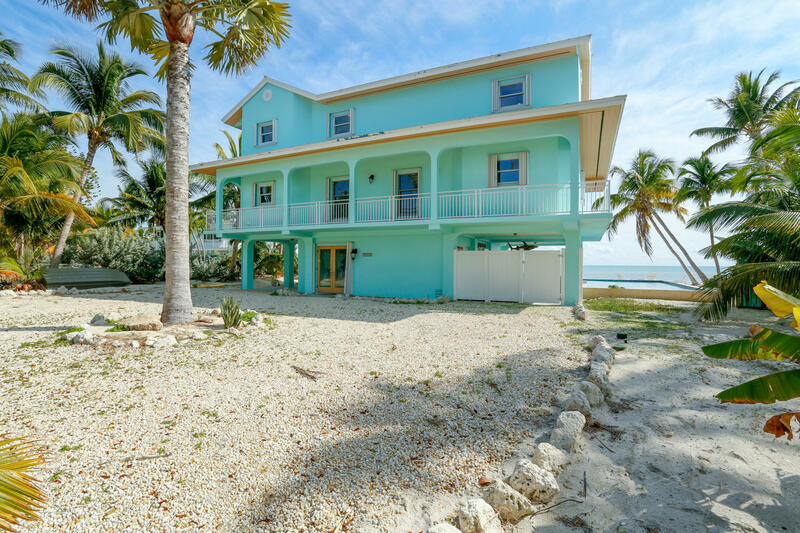 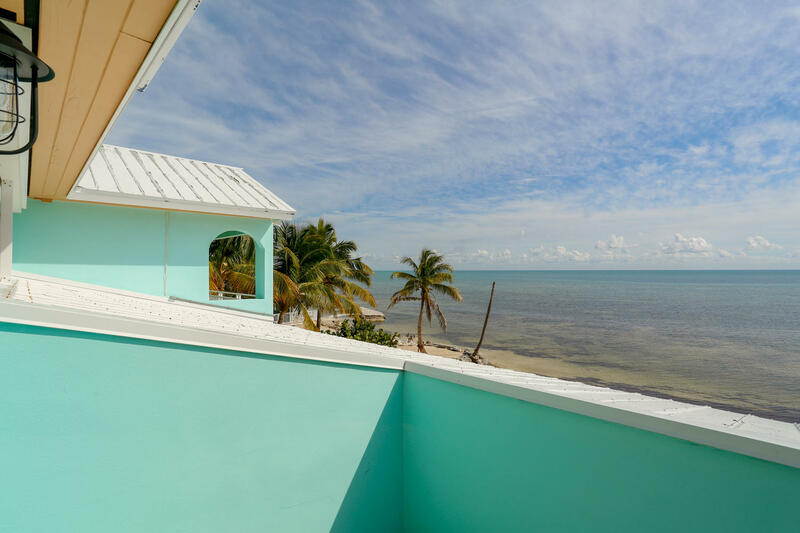 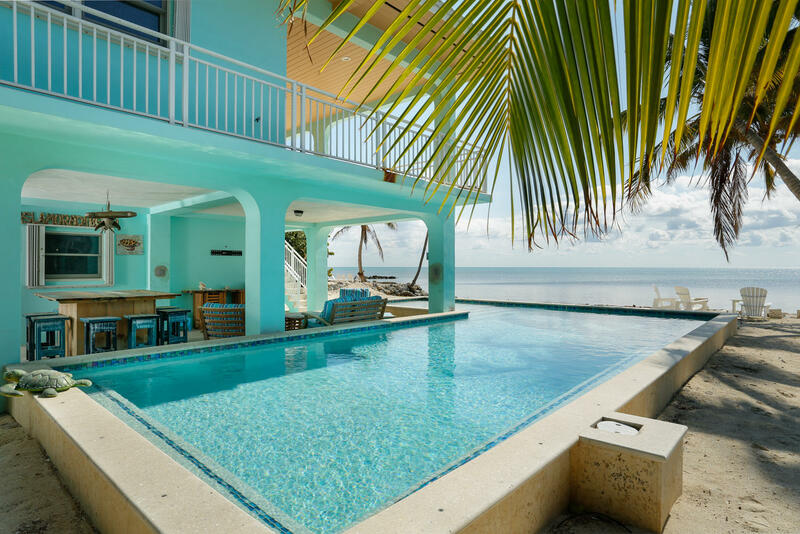 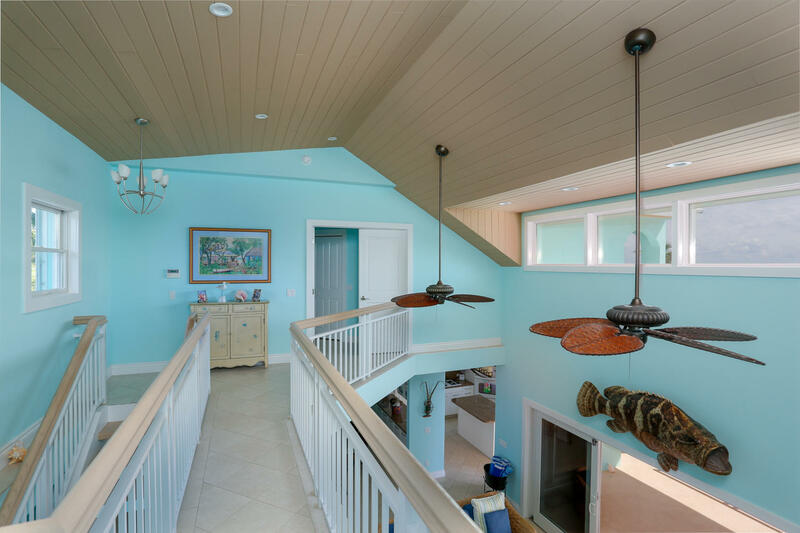 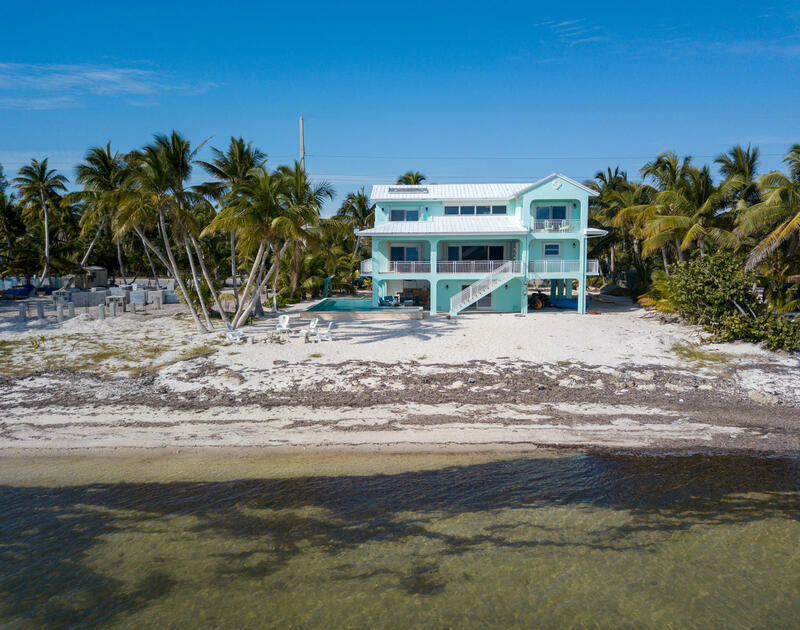 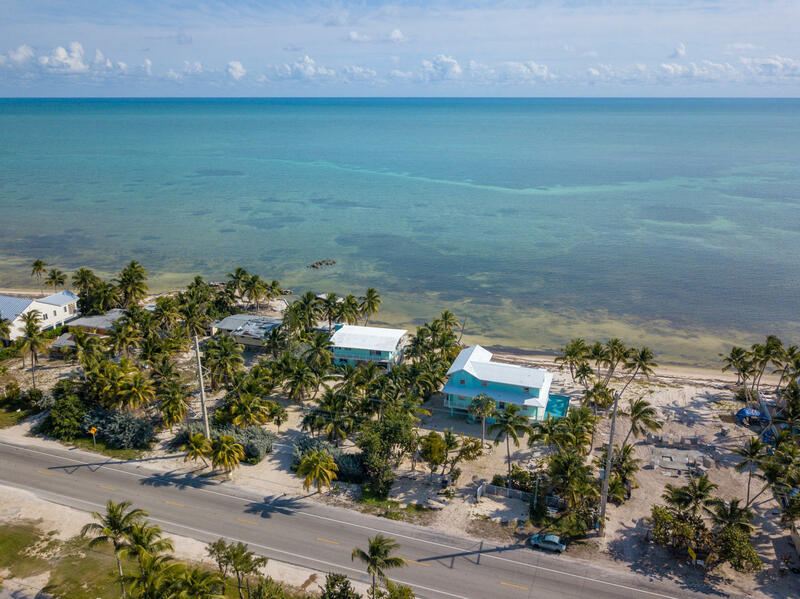 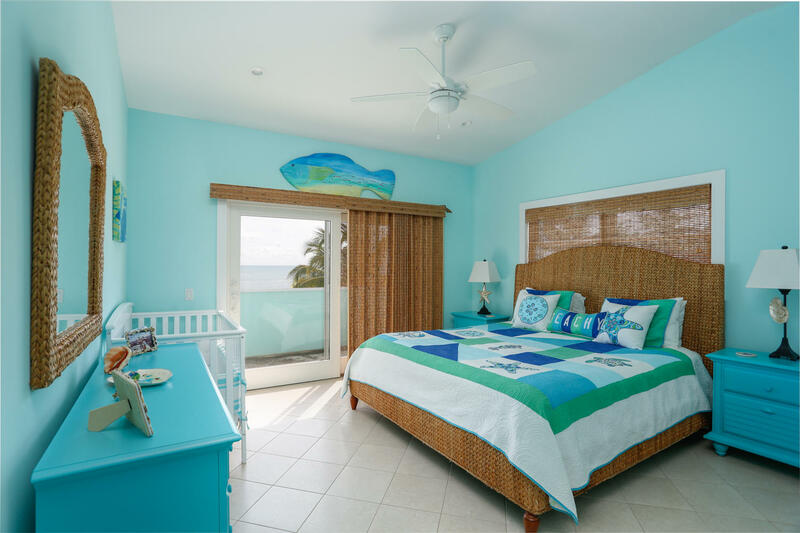 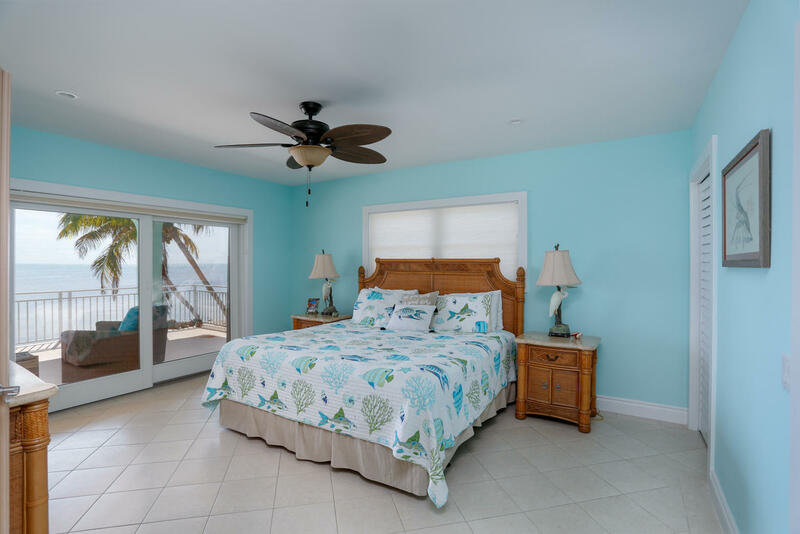 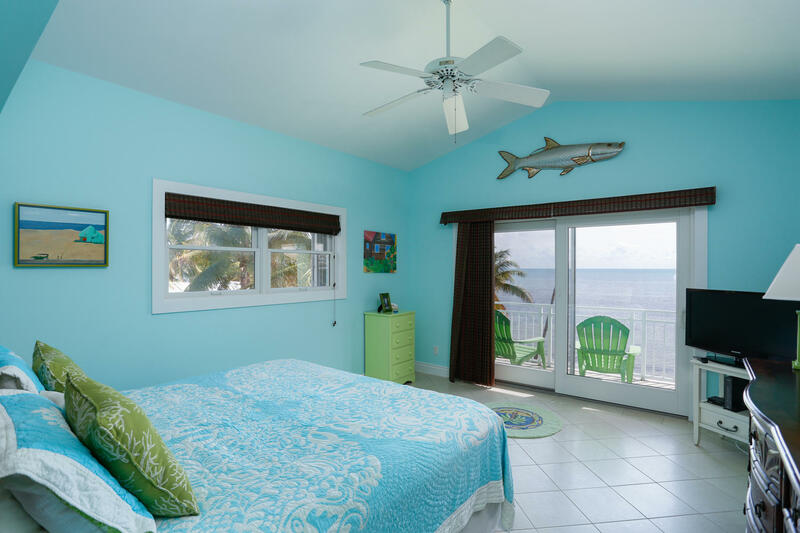 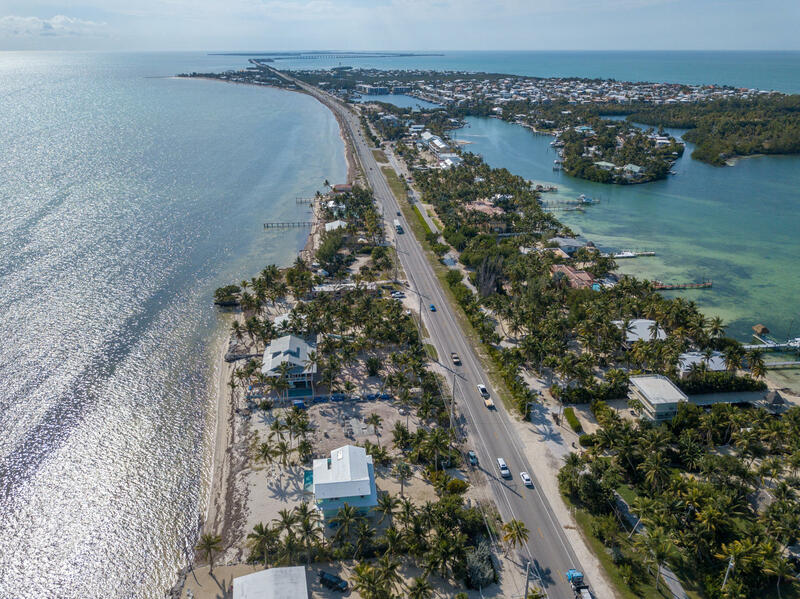 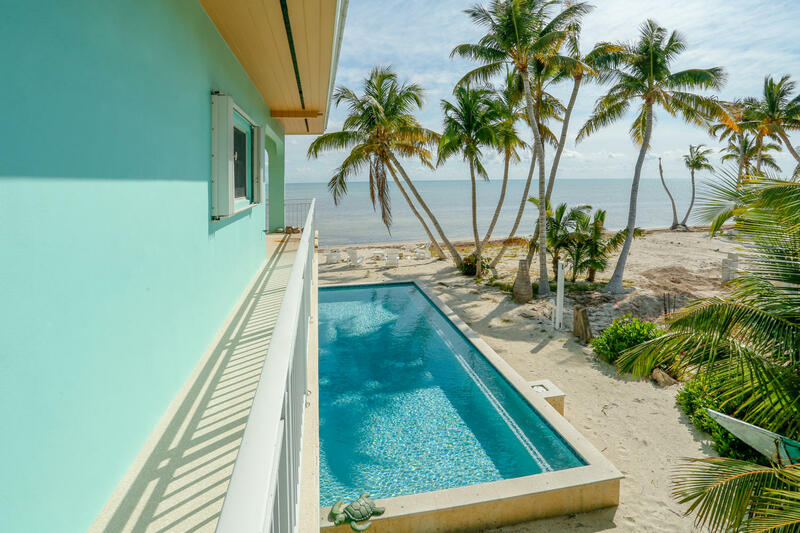 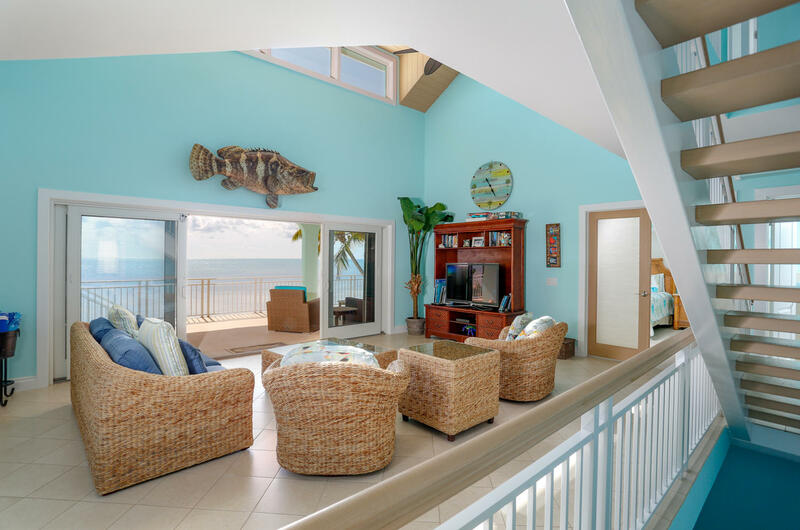 Wade the shallows for Bonefish or just take in the breathtaking beauty of the ocean, whatever you desire this home brings your dream of keys living to life! Watch attached video!